The Navajo Nation brought a nine-month-old baby safely back to his mother after issuing its first Endangered Missing Person Advisory. The Department of Emergency Management issued the advisory for Nickolias Elias Tom on September 26 after his non-custodial father took him and authorities determined the baby was in danger. The advisory was issued at 7:13 a.m. and the baby was found safe by 5:14 p.m. The public and members of the media who signed up to receive the advisories were notified by text messages. 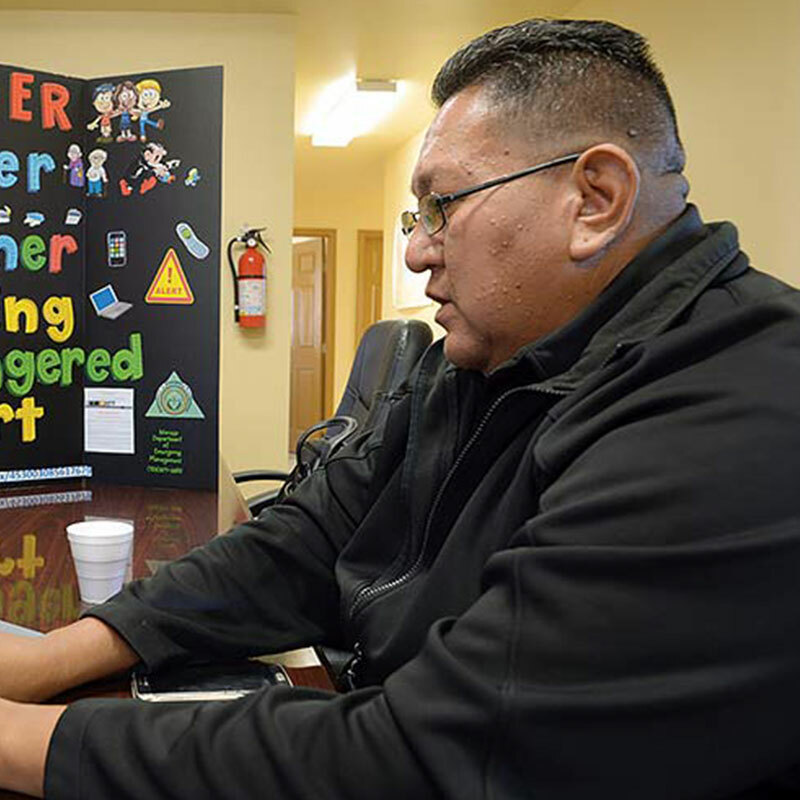 Navajo officials said the new advisory is free, quick and worked flawlessly. Be sure to check out the newly launched AMBER Alert in Indian Country website. 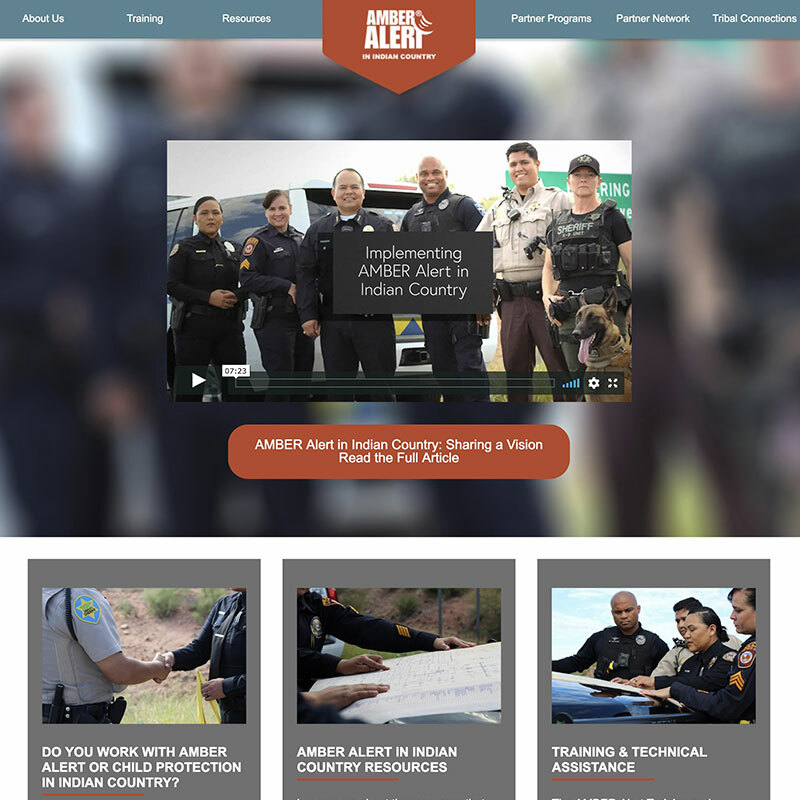 The site offers a comprehensive array of resources, training and technical assistance information, and the latest news about the efforts and outcomes of AMBER Alert in Indian Country initiatives. You can visit the site at amber-ic.org and make sure you follow AMBER Alert in Indian Country on Facebook to stay up-to-date on news and training announcements.